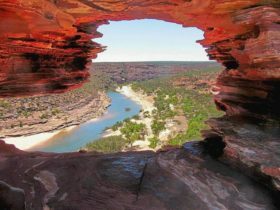 Hawk’s Head Lookout is a spectacular vantage point located within the Kalbarri National Park. 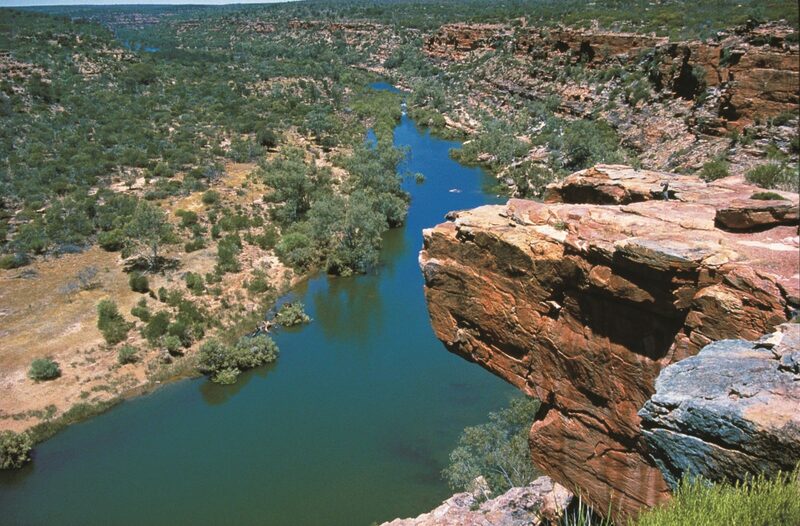 It provides stunning views of the river gorge and the Murchison River. Named in honour of a hawk shaped rock formation visible from the lookout, it will keep the family amused seeing who can spot the hawks head first! 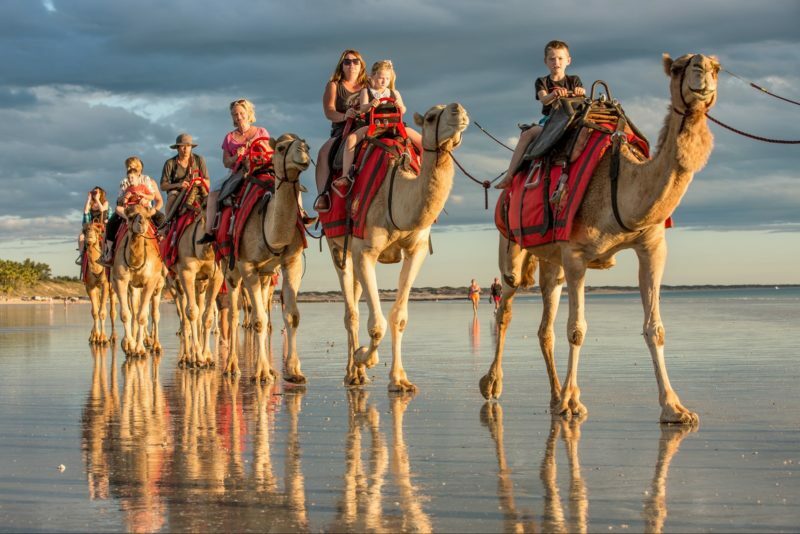 Kalbarri National Park is one of the best known national parks in Australia with an exceptional display of wildflowers between mid-June and October, with peak time around August. There are several species that can only be found within the park, including the Kalbarri spider orchid. 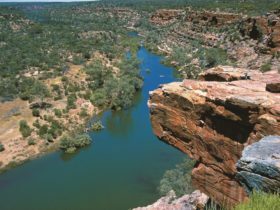 The views are breathtaking and with the Murchison River winding its way through the park, there are several beautiful swimming spots to enjoy. Located six and a half hours’ drive north of Perth and a short drive from Kalbarri, Hawk’s Head Lookout is one of a number of lookouts through the Kalbarri National Park that are well worth a visit.